Luxury & Savings New Year's Sale Christmas is over, but the gifts keep coming. 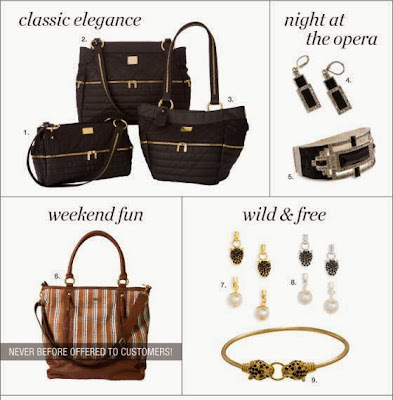 Now through Jan. 6th (or while supplies last) create your own unique luxury look and SAVE. These are exclusive, limited-time offers so hurry. Some items are more than 50% off!